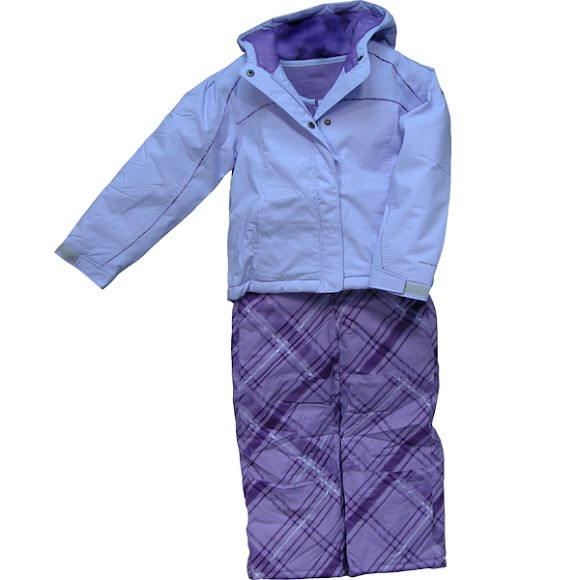 Ready for outdoor winter adventure the Snow Glow set will keep your little princess glowing throughout a day of play with waterproof construction and 150g of synthetic insulation. She'll insist you serve the hot chocolate outside! Ready for outdoor winter adventure the Snow Glow set will keep your little princess glowing throughout a day of play with waterproof construction and 150g of synthetic insulation. She&apos;ll insist you serve the hot chocolate outside!